In the early 2000's I lived and worked in the Jericho Boatyard in Oxford. I converted one half of the yard's forge into a living space and kept the other half as my workshop. I learned the basic principles of steel boat-building – 'a canal boat is a skip with 2 pointy ends' – while doing welding jobs around the yard. In 2002 I started work on my own boat. 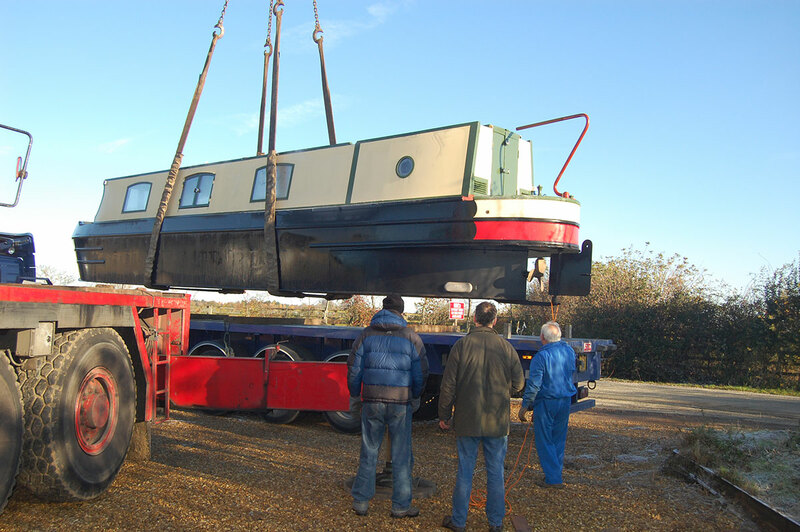 'Gaudete' is a traditionally built, 45-foot, all-steel narrowboat, powered by an old Lister diesel engine. She is now my home.